See the latest medical research on sciatica and learn how to get out of pain naturally. Sciatica is a painful, often debilitating condition of the sciatic nerve. 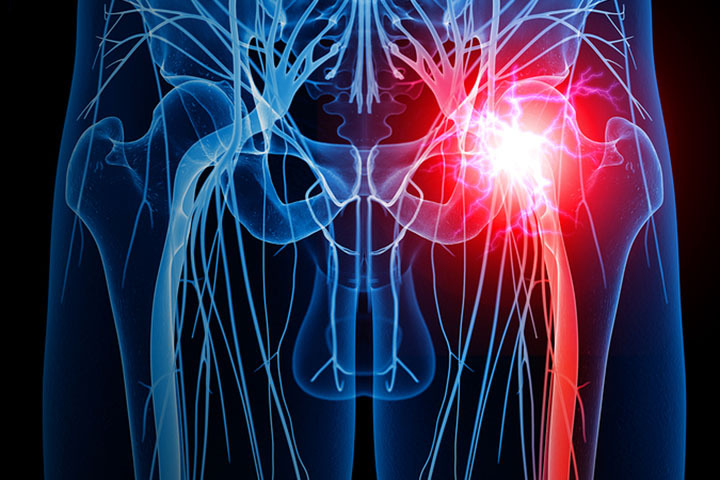 Here's the latest literature on some of the most common risk factors for developing sciatica. This study shows that conservative treatment provides faster recovery than surgery for patients with sciatica. 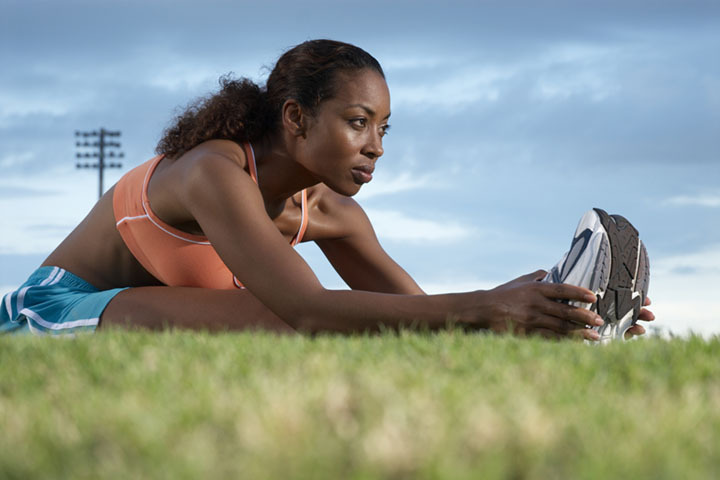 Research shows that simple exercises help patients recover faster from sciatica pain. Research shows that microdiskectomy isn't any more effective for sciatica than traditional surgical approaches. Applying the right amount of pressure to the sciatica nerve for two minutes significantly alleviates sciatica nerve pain for up to an hour, according to preliminary research presented at the American Academy of Pain Medicine conference. 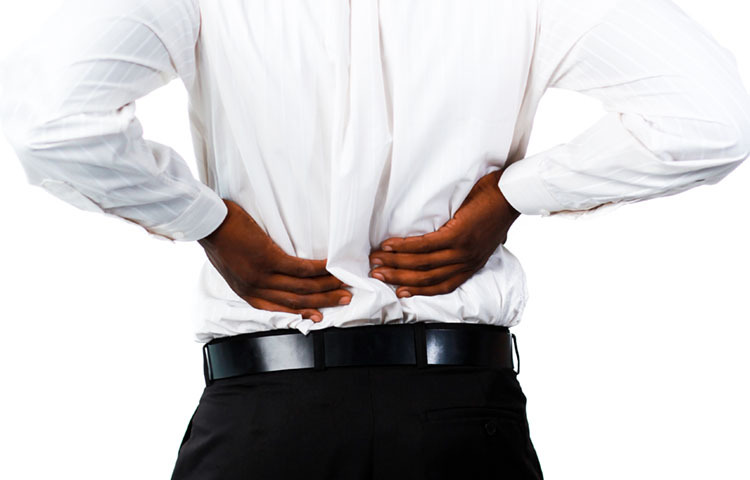 Your job may put you at risk for developing sciatica pain. While there is a large body of research documenting occupational risk factors of low-back pain, few studies have evaluated how occupational hazards differ for sciatica pain.